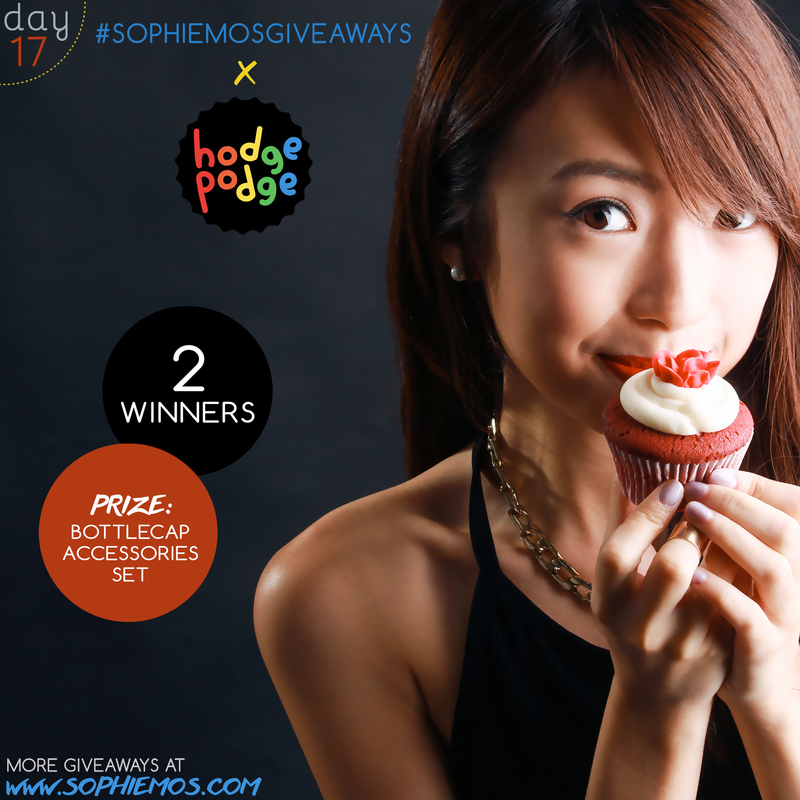 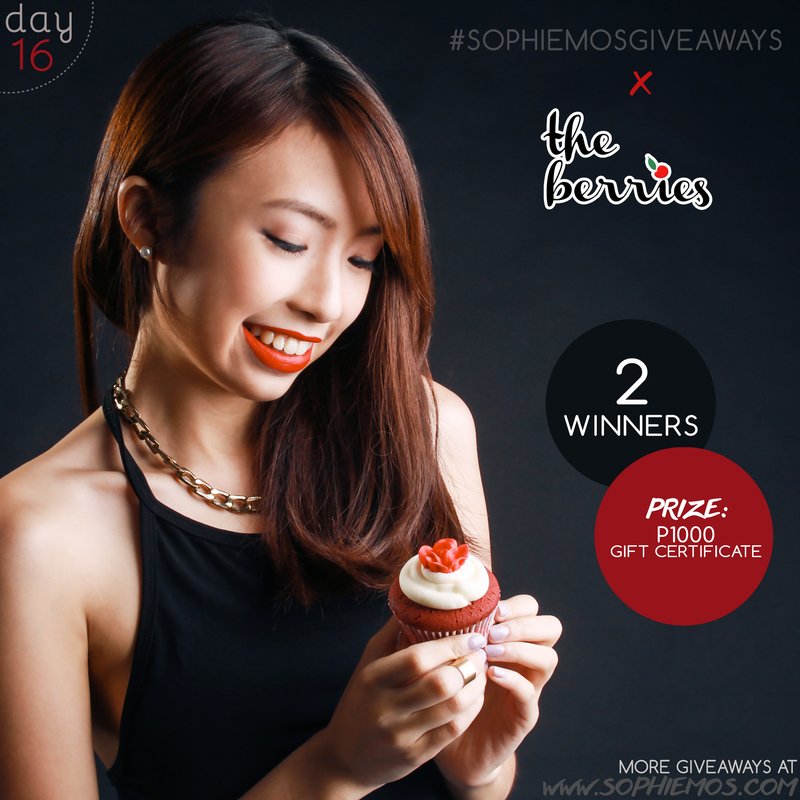 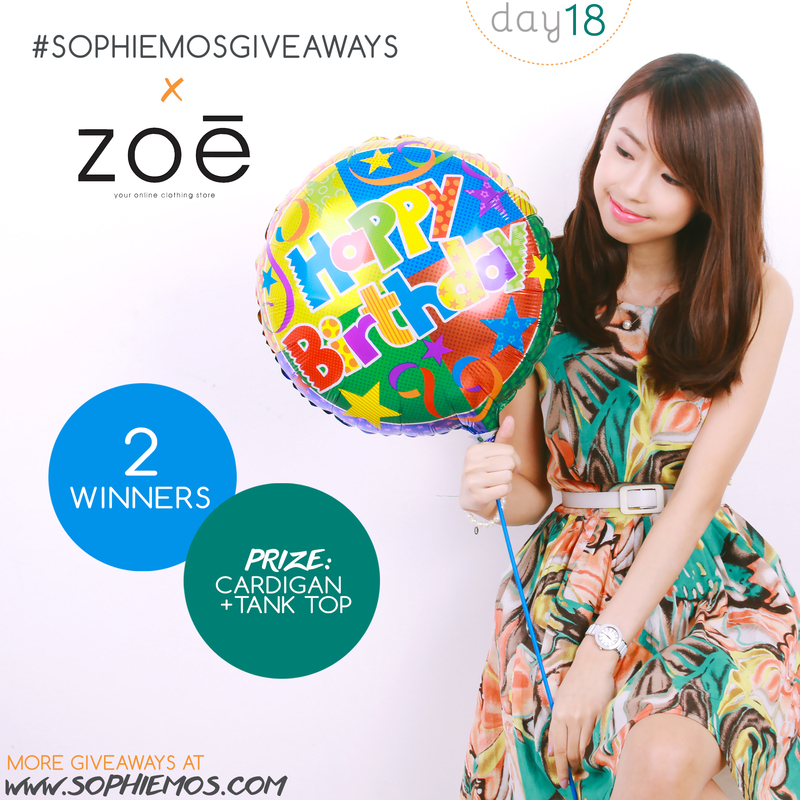 And we’ve finally reached the last day of #sophiemosgiveaways for my BBBG! 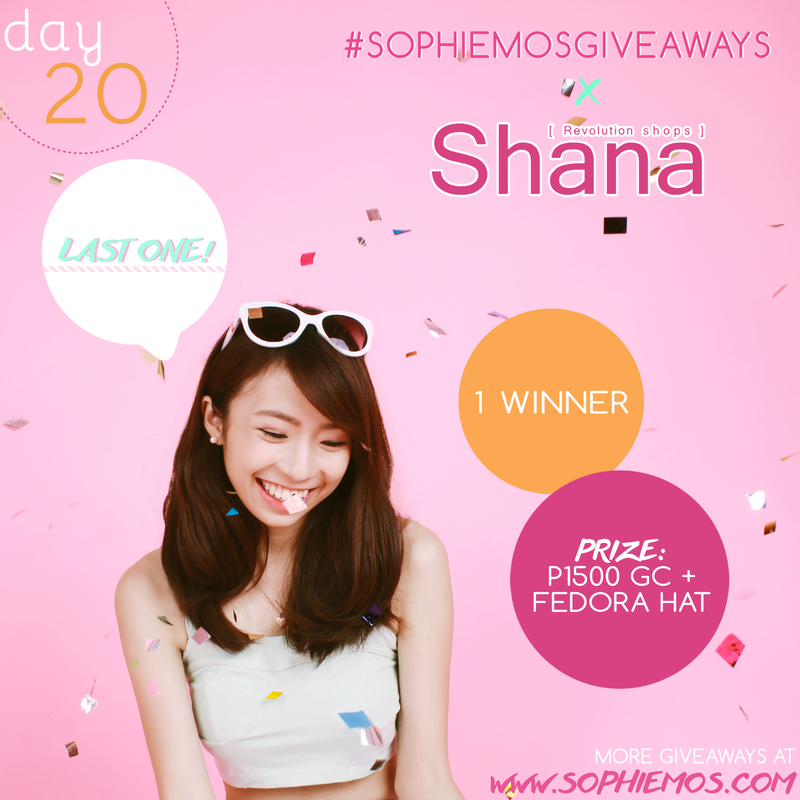 Since I’ve started it off with a crazy shopping spree, I’m ending it the same way with one of my favorite brands, SHANA! 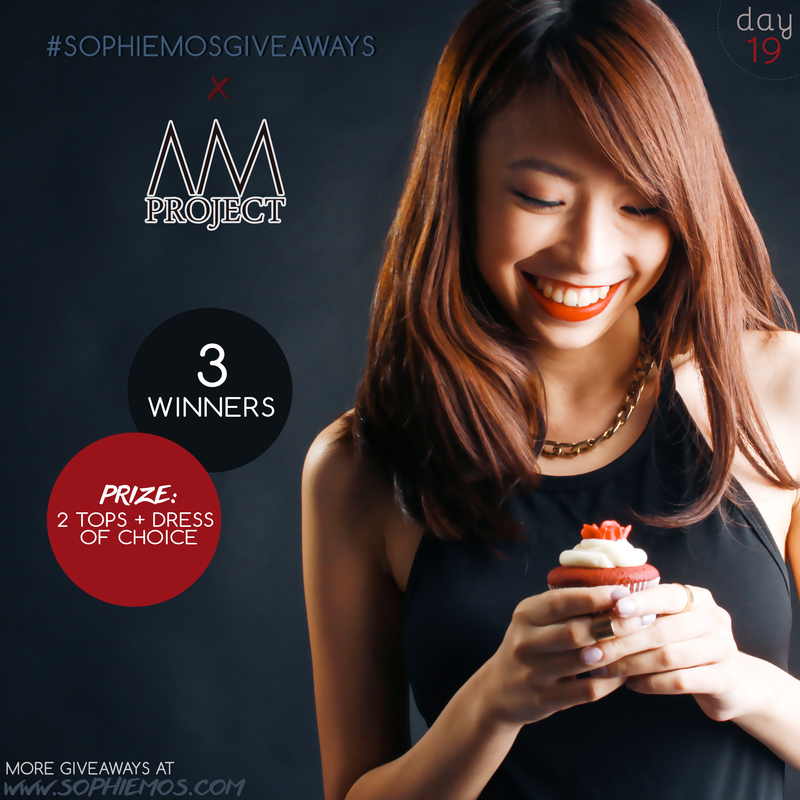 And we’re done to the last 3 #sophiemosgiveaways! 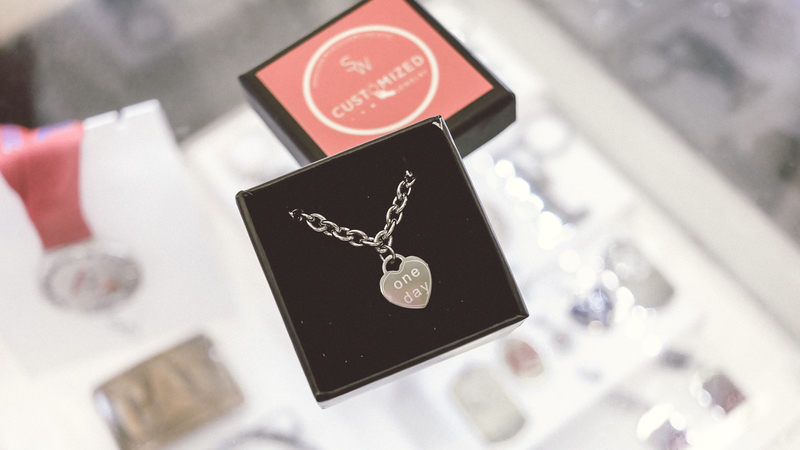 For today, I’m featuring one of my favorite online shops, Zoe! 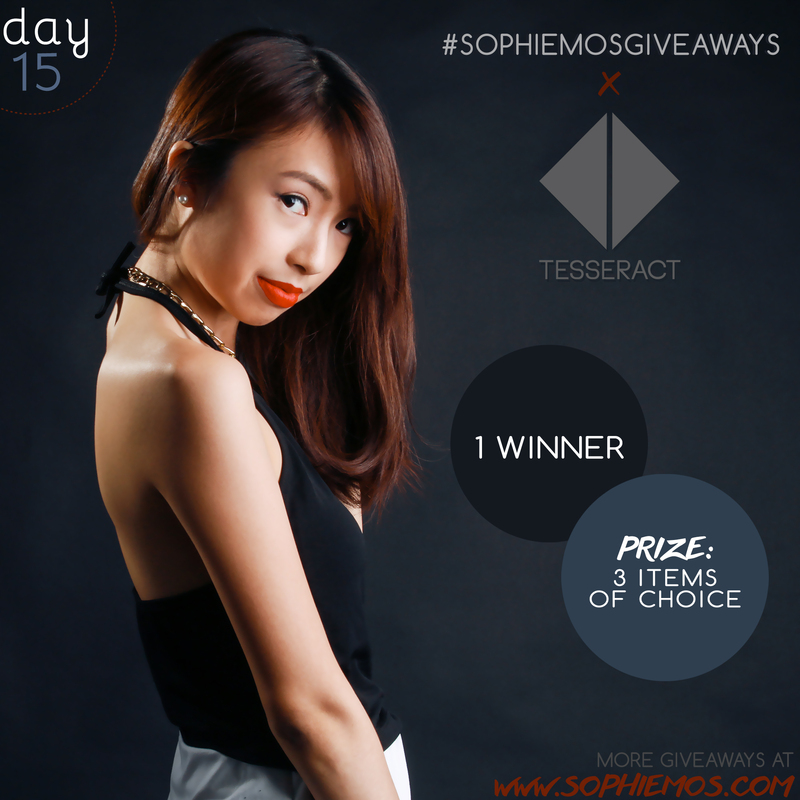 I love how their clothes are perfect for my school #ootds, being both stylish and comfortable.